They say the brain can be divided into two halves. Left and right. In this case you are either a designer/creative or logical/analytic. Lucy is a unique Interior Designer that is strong in both the left and right brain. She is organised, efficient and has close attention to detail, but also pushes the boundaries of creativity and sees the world in a different way. Lucy is a passionate, dynamic and meticulous interior designer offering a personalised and diligent level of service. Graduating with an Advanced Diploma in Interior Design from one of the most highly recognised and competitive design schools in Australia; Enmore Design Centre, Lucy is an extensively trained and qualified Interior Designer with experience specialising in both Private Residential and Commercial Interior Design. Specialising in creating spaces that reflect people’s personality and interests, Lucy will tailor her designs to suit each individual so that the end result is both beautiful and functional. 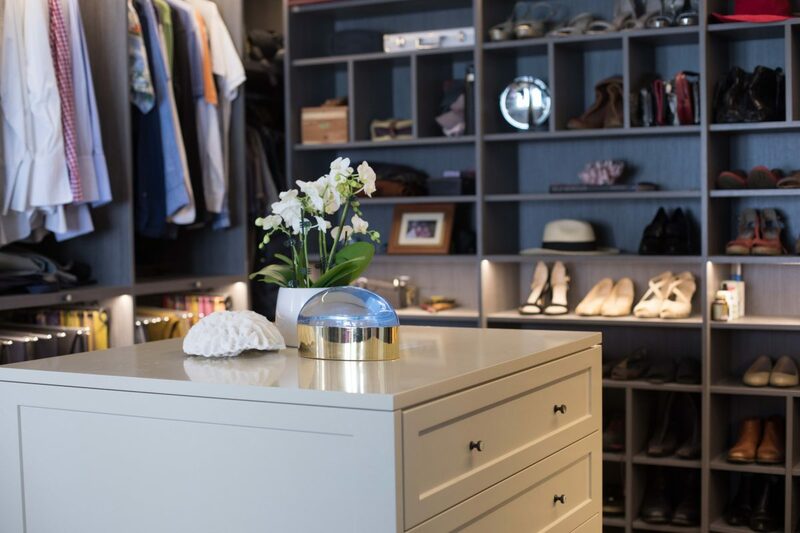 Her main areas of expertise are technical drawings, floor plans, sections, elevations joinery design, colour consultation, hard and soft finishes selection and furniture specification. Lucy has an appreciation for all Interior Design styles, but in particular Luxe, Classic and Contemporary interiors are a stand out to her. Marbles, velvets and brass finishes are just a few of her favourite things. Lucy has been working in the industry since 2010 and has successfully completed numerous residential and commercial projects, whilst also styling over 1000 homes for sale! I can balance 6 spoons on my face! I love being outdoors and being active! My happy place is definitely the beach. That feeling of the sun on your back, the sound of waves crashing and that cool rush as soon as you hit the water! Funnily enough, the snow is tied in first place. My family never took me skiing. As soon as I was old enough to drive and got my own car, I have been hooked on snowboarding regularly. I’ve been snowboarding in Australia, New Zealand, Japan and Canada! If you could time travel; when and where would you go? Take me to the roaring 20’s! Amazing fashion, elegance, beautifully detailed design and architecture, underground bars. An added bonus is just being present and enjoying every moment.. without smart phones and computers!